Medical debt currently contributes to a significant portion of Nebraska bankruptcies, which negatively impact local communities. Access to health insurance improves financial security. Closing the coverage gap will relieve individuals from high out-of-pocket costs and reduce the risk that Nebraskans will be forced to borrow money or skip paying other bills because of medical expenses. Strong local businesses with healthy employees are the backbone of our state’s economy. 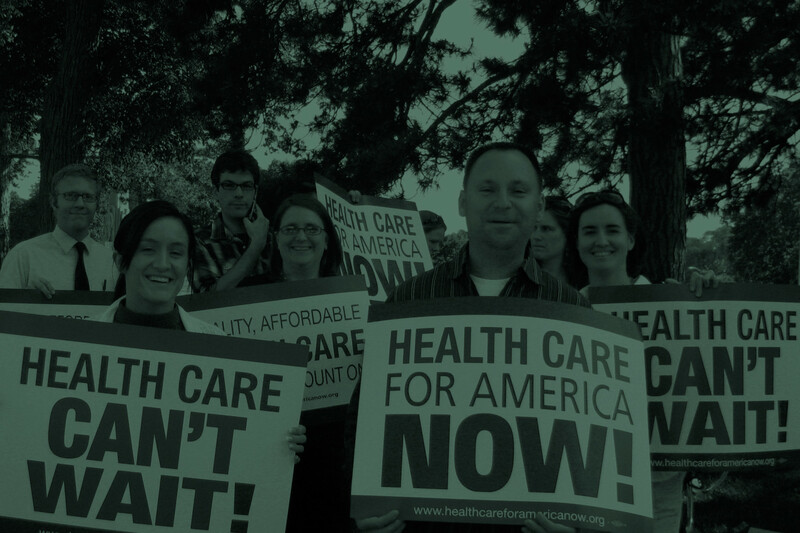 Access to health insurance allows workers to get preventative care and to take care of themselves when they get sick. This results in a healthier, more productive workforce. Health care providers are major employers. 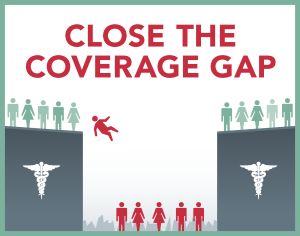 Closing the coverage gap is critical to the financial vitality of these providers who bear the initial financial burden of treating uninsured patients, especially providers in rural Nebraska. There is a growing number of rural hospitals closing across the U.S., many in rural areas in states that have not closed the coverage gap. 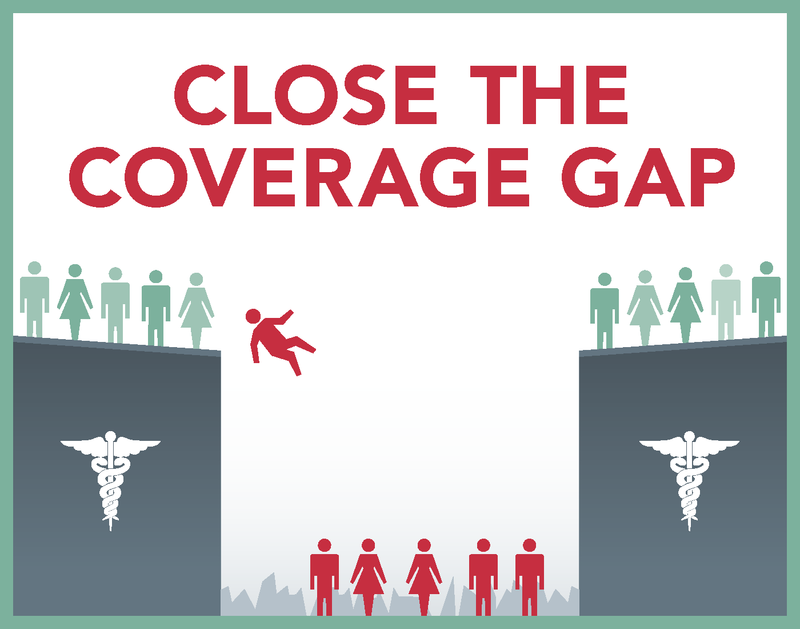 Closing the coverage gap would create jobs. The White House Council of Economic Advisers estimated that states that have already closed the coverage gap will boost employment by 79,000 jobs in 2014, 172,000 jobs in 2015, and a total of 356,000 jobs in years through 2017. Through LB 472, Nebraska can pull significant federal dollars that can be reinvested in our economy. Every day, Nebraska is passing up hundreds of thousands of dollars that could help provide health care coverage and boost our economy. To this point, by refusing to close the coverage gap, we have lost more than $930,000 per day that could be coming back into our state. These federal dollars are our tax dollars, currently going to close the coverage gap in other states. It is fiscally irresponsible not to bring this money back to Nebraska and inject it into our economy by providing health coverage for low-income working Nebraskans. Please contact your State Senator and urge them to support LB 472 so we can close the coverage gap and boost our economy with a healthier workforce.